View cart “Adjustable Display Stand” has been added to your cart. 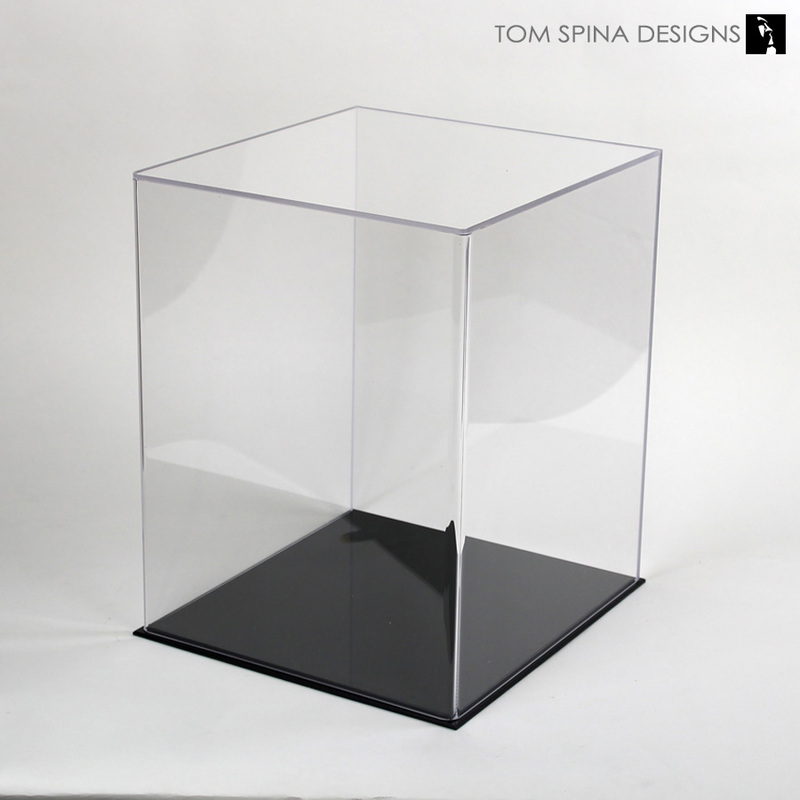 Add class to your displays without breaking the bank! 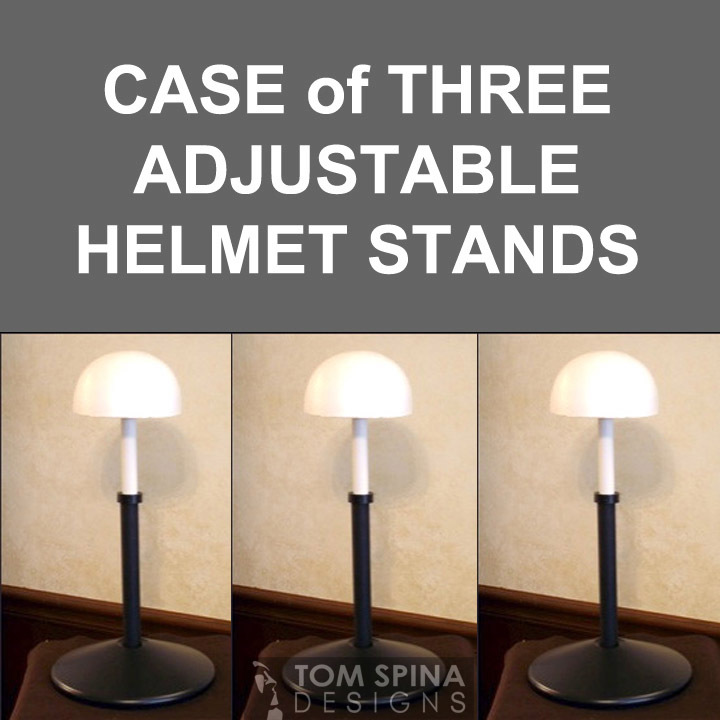 A case of 3 of our adjustable display stands. 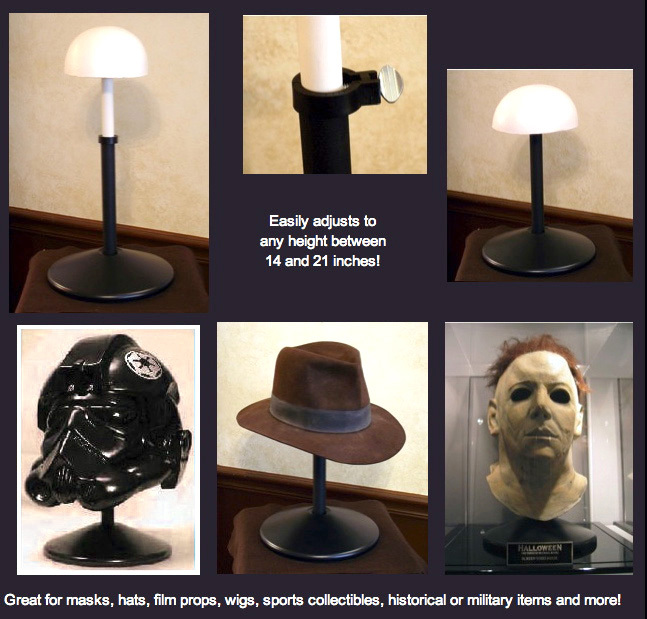 Each stand features a half-hemisphere styrofoam head form to support your collectible. 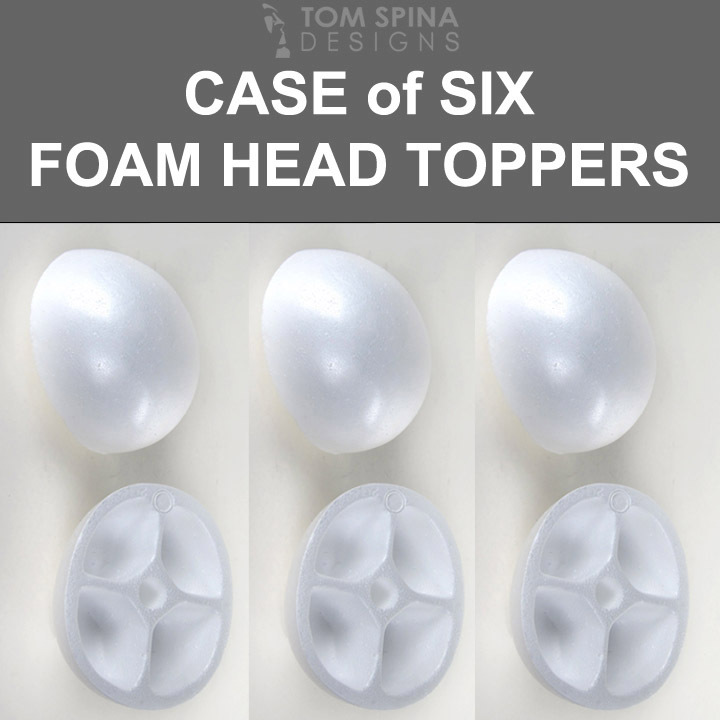 (3″ high, 6.5” long, & 5.75″ wide). The 9.5 inch diameter base is constructed of heavy gauge injection-molded plastic. A metal tube is the main support and a thumbscrew allows you to set the height anywhere between 14 to 21 inches. Add class to your displays without breaking the bank with our case of 3 of our adjustable display stands! 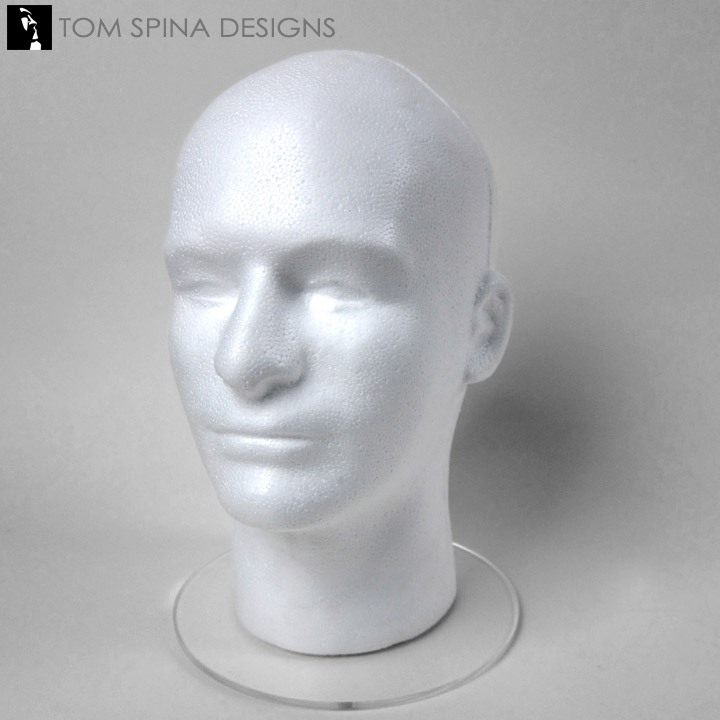 Each stand features a half-hemisphere styrofoam head form to support your collectible. (3″ high, 6.5” long, & 5.75″ wide). The 9.5 inch diameter base is constructed of heavy gauge injection-molded plastic. 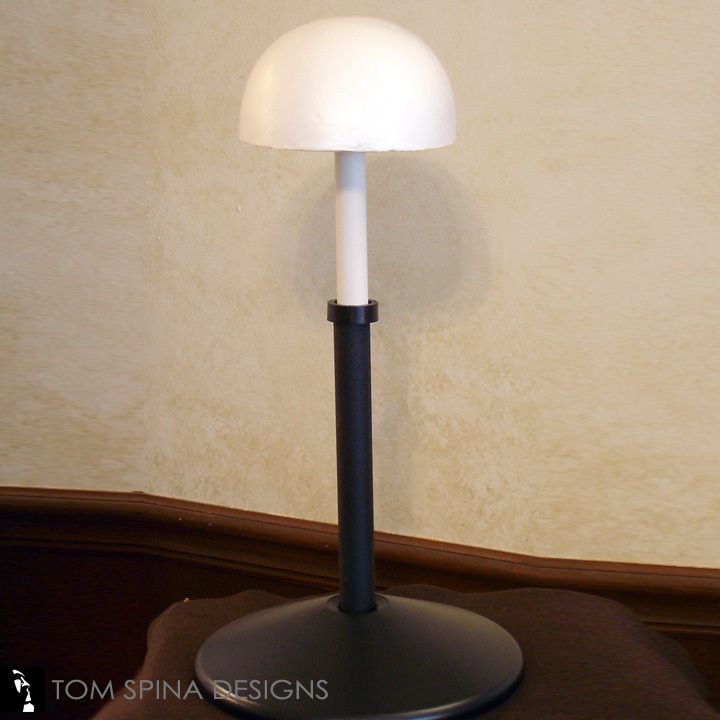 A metal tube is the main support and a thumbscrew allows you to set the height anywhere between 14 to 21 inches. 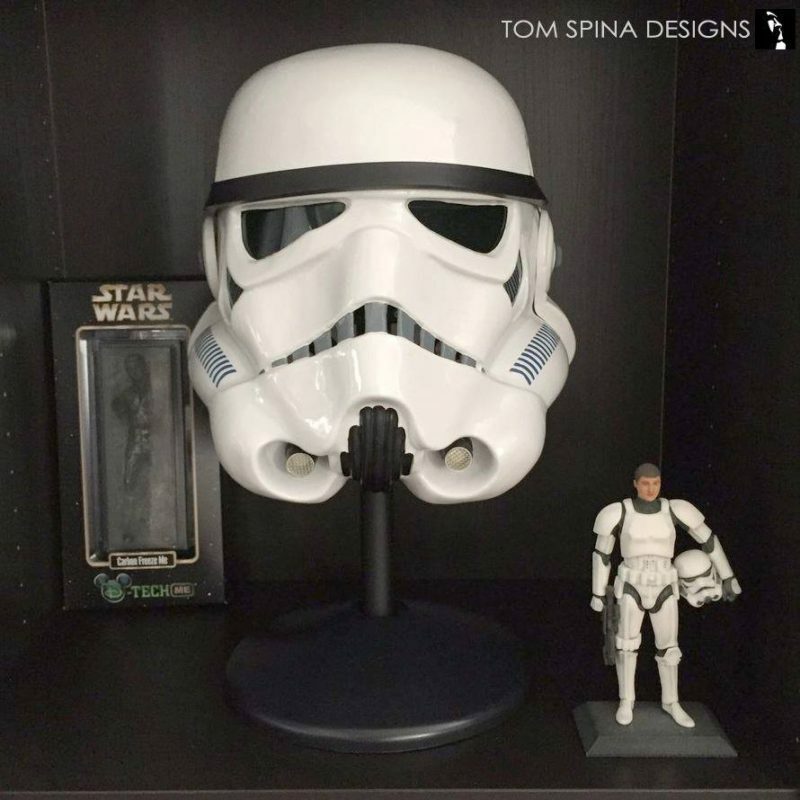 In addition to the display items available in our Shop, TSD offers specialized services creating unique, made to order solutions like custom mannequins, busts, acrylic cases and stands to assist in presentation and preservation of difficult to display items like movie props, film wardrobe and costumes and masks or busts. Allow us to help make the pride and joy of your private or museum collection shine. Visit our Custom Mannequins and Displays Gallery or Contact Us to discuss your project!